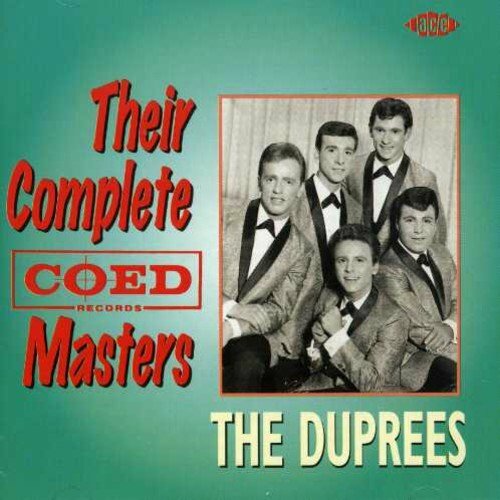 The distinctive sound of The Duprees & their best-selling hit 'You Belong to Me' has been much copied over the years. Formed in 1962, the group's sound blended the earlier vocal harmony sound of the Swing Era (Jo Stafford et al) with the soul & beat of rock 'n' roll. This 31-track CD assembles all their Coed sides, many reissued here for the first time & many in stereo. Ace. 1995. If you have any questions about this product by Duprees, The, contact us by completing and submitting the form below. If you are looking for a specif part number, please include it with your message.